YES!! 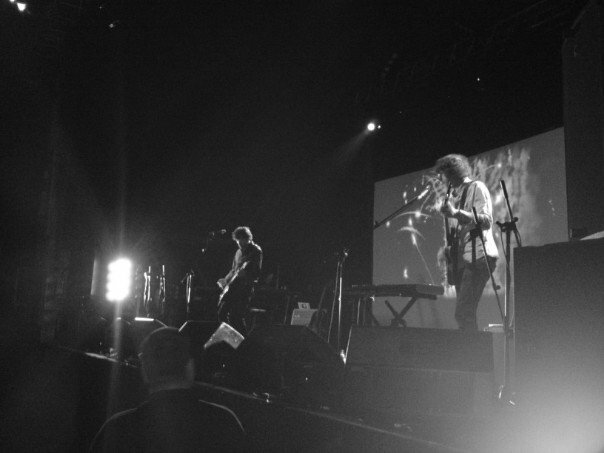 The Walls have released a live recording of Bird In A Cage from their forthcoming album, Stop The Lights. Tickets There has been waiting for this moment with bated breath, sweaty palms and excited trousers for nearly five months. It’s been stuck in our heads on solid rotation for the better part of four weeks and now that it’s out, we’ll be responsible for half the plays on YouTube until you good folks take the plunge, change the norm and invest your time in some high quality tunes from one of Ireland’s greatest bands. So without further spewing from us, feast your eyes and ears on the High-Def, surround sound, pro-shot video for Bird In A Cage. 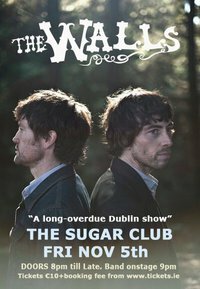 When you’re done, keep your eyes peeled on Tickets There for more Walls news…..or, you could just go see them when they headline The Sugar Club on November 5th. Oh Yeah! This entry was posted on October 21, 2010 at 11:43 pm and is filed under IRISH NOISE!, Music, Music Video, News with tags Bird In A Cage, Stop The Lights, The Walls, Video. You can follow any responses to this entry through the RSS 2.0 feed. You can leave a response, or trackback from your own site.